Willard Katsande will play a huge role in convincing fellow Zimbabwean Tendai Ndoro to join Amakhosi for the upcoming season. Katsande and Ndoro used to play together in the Zimbabwean national team and having convinced new recruit Khama Biliat who is also from Zimbabwe, the source says Katsande has kept constant communication with Ndoro to make him realise joining Chiefs would be good for his career. “They know each other very well and like he did with Khama, he will speak to Ndoro to join the club. The team have already showed their interest and now it’s up to Ndoro to make his decision. “They believe he will add a lot of value in the club’s attack. 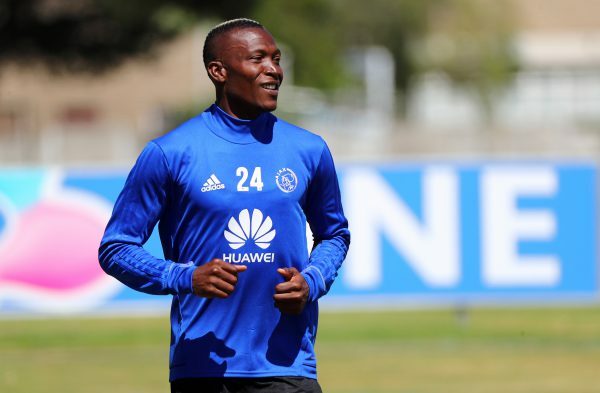 It’s understood that he has been going through a tough time with that Ajax Cape Town and the Absa Premiership League case, but they are confident that he will settle in very well at the club,” said the source.